 ACE Seeds Vietnam Black x Thai is an excellent hybrid of sativas from South East Asia. 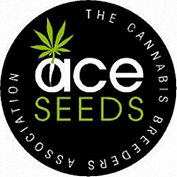 Ace seeds best Vietnam Black, Orient Express's mother, has been pollinated by a Meao Thai male, the exceptional highland Thai developed by Cannabiogen. Compared to GoldenTiger, Vietnam Black x Thai offers more powerful aroma, higher yield and quicker flowering time, though its flowers are not so dense and powerful. It takes these cannabis seeds 12-14 weeks to flower. Vietnam Black x Thai is a sativa with a strong and bushy structure and is the most robust Thai hybrid. Vienam Black x Thai is best suited for indoor or outside in warm climates. In approximately half of the plants dominate the sweet and sugary flavours,while in the other half, typical wet earthy aroma and coffee are to be found. Deep and long lasting taste in the palate. It's high is stimulating at the begining and then relaxing.